Find out about your favorite football player in Cristiano Ronaldo facts. This man is very handsome. People love to see him on the green field and create a goal. Ronaldo gains his fame after he can make many goals with his international team Portugal. Find out more facts about him here? Many people think that Cristiano Ronaldo is very arrogant and temperamental when he is on the green field. Probably you do not like with this attitude. For him, it can create an excellent football pitch while he is in a match. One of ronaldo’s biggest achievements is when he can take his international team, Portugal in the semifinal of Euro 2012. After being transferred from Manchester United to Real Madrid, Ronaldo can be a part of the team which won the 2012 La Liga. 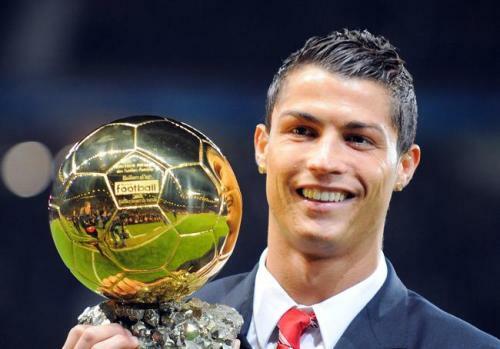 The name Cristiano Ronaldo was derived from the name of Ronald Reagan. He was the former United States president. His father admired him a lot of so that he used Reagan’s name on his son. Ronaldo was born with the full name of Cristiano Ronaldo dos Santos Aveiro. Die to the alcoholism, his father Jose Dinis Aveiro died. He was only 52 years old at that time. Since he does not want to remind his father’s death, Ronaldo does not drink alcohol. His first game when he played for the Portuguese Super League with his Sporting Lisbon team. At that time, he was only 17 years old. Sir Alex Ferguson was very aware about Ronaldo’s talent when he saw his skill on the pre season game between the United and Sporting Lisbon. He offered him a 7 shirt and signed him as the player in MU. Ronaldo really concerns with his weight. He thinks by reducing the weight he can be a faster player while on the field. When he decided to move from MU, he signed a mind blowing contract with Real Madrid. It made him as the highest football player at that time. Even though he is arrogant, Ronaldo is very generous. He does not have any tattoo because he always donates his blood. He also pays the treatment for a 9 years old boy. Since Ronaldo is very rich and handsome, he is linked with many beautiful women. One of them was the super rich Paris Hilton. 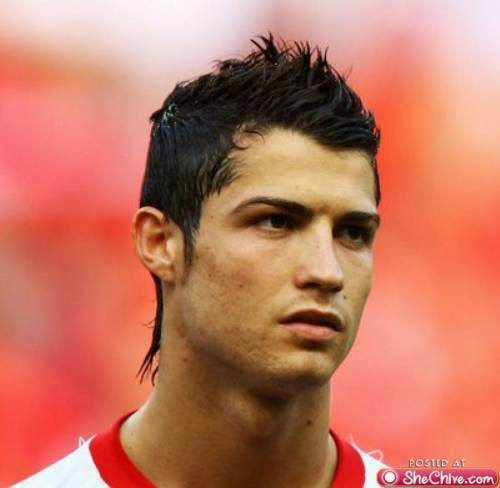 Give comment on facts about Cristiano Ronaldo!